The Latest News in IoT - November 2018. 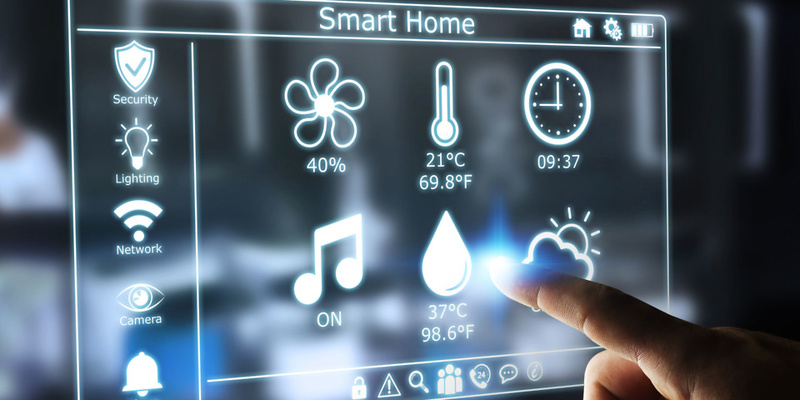 You are at:Home»News»What’s up in IoT? Latest News 20.11.2018. Check out the latest news in the IoT world! In this release, a focus will be given to reports from the car industry. Christmas is coming! Think of IoT gifts (and security)! If your family fancies IoT, then Santa will know what present is perfect for your kids: a smart gadget! 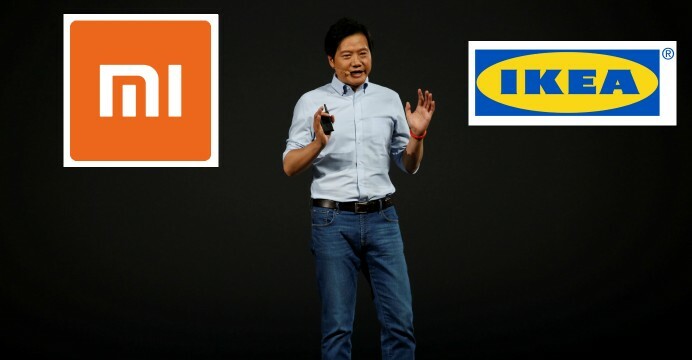 But, as always we keep being concerned about privacy and security of the devices. There were cases in the past when smart toys were hacked. Remember the case of hacked connected teddy bears? 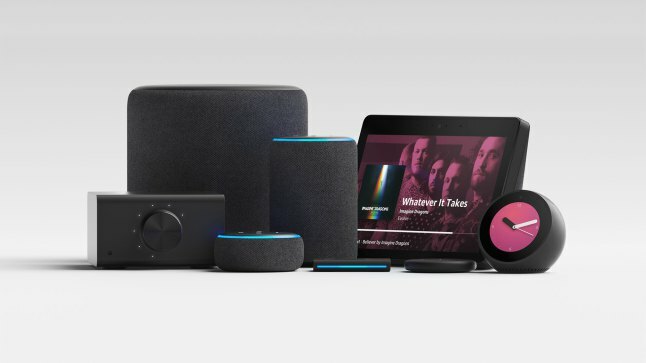 Mozilla made some effort and analysed the level of security of smart toys and games and prepared ‘Privacy Not Included‘ guide when it comes to smart gadgets designed for children. Mozilla tested each product against various tests to gain a minimum seal of approval – whether it can spy on its user, things such as data-sharing, the use of encryption, and supporting privacy policies. 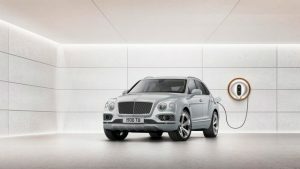 With all the comfort that comes with driving a Bentley, the company is now assuring that passengers have no problems with internet connectivity. Bentley has claimed the launch of the world’s first secure, super-fast, and reliable in-car Wi-Fi system – Advanced Connectivity. This news is not interesting only for private users but also for people who run the business but are regularly on the wheels. The Advanced Connectivity will provide a fully functioning and fully connected office on the move. Bentley’s Advanced Connectivity is a multi-channel virtual private network (VPN), which can combine up to three mobile network operators on one super-fast signal. The connectivity system is implemented discreetly inside Bentley’s boot lid, with the router which is connected to the onboard DC power supply. Users will be able to use Bentley Skype for Business and other virtual office applications, such as the ability to access and edit files on the go, conduct multiple meetings, hold important video conferences, and be present for critical discussions, all via a dedicated app on their smartphone. This new Wi-Fi service will be available in all Bentley models in 2019. All of you who have an interest in cars are familiar with the fact that crucial improvements in the car industry are tested through innovations in Formula 1 cars. 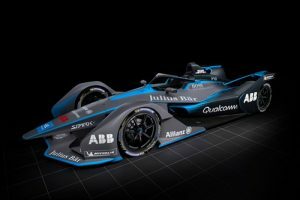 The new thing is that electric vehicles have their field of testing in Formula E.
Mahindra & Mahindra, Ltd in the development of electric vehicles (EVs), and Mahindra Racing are one of the ten founding teams competing in the ABB FIA Formula E Championship for the 2018-19 season. The new strategic technology partnership between those two and Renesas Electronics Corporation, a provider of advanced semiconductor solutions has been announced to develop an electronic control unit, schematics, software, and modular-level testing. “Through our collaboration over the past season, Mahindra Racing and Renesas have achieved tremendous results, and as Formula E shifts gears for upcoming seasons, we are excited to work with Renesas and enhance the design of our next-generation racing vehicles,” said Dilbagh Gill, CEO and team principal, Mahindra Racing. The Formula E Championship provides a design environment optimised for a race-to-road approach. During the races technology developments for racing can be tried and tested for deployment in commercial production of vehicles. These vehicle systems require an aggressive test environment to validate designs and provides a feedback loop that allows engineers to quickly understand, identify, and apply key learnings to speed the manufacturing and development for future electric vehicles design. So far we have the possibility to remotely control the car in terms of preheating or cooling the cabin, set start/stop times for charging the PHEV and control certain vehicle functions and check the status of doors/liftgate. All functions are available for EV and some of the manufacturers that have available mobile app are Nissan and Mitsubishi. However, it is just a question of time before smart electric cars will drive remotely! Taking a peek into the future – predictions for 2019. Market analysts predict that the number of connected devices in the manufacturing industry will double between 2018 and 2020. And the number of private users of connected devices is promptly increasing as well. This significant trend will expand onto Health systems, personal healthcare management, smart home care, managing sensitive data, electronic health records, and an overall higher degree of patient care. This increase will be a huge step forward in the quality and effectiveness of health systems. Stated expansion of connected devices undoubtedly affects the market of IoT and investments made in this sector. As customers are eager for new devices and gadgets, we expect to have more investing in IoT start-ups. Customers will be waiting for the next significant innovation in IoT such as ATM that will incorporate smart security cameras, smart mirrors that will analysis your face and call your doctor if you look sick, smart beds that will turn off the lights when everyone is sleeping and so on. One of the significant predictions that we have already written about is cooperation between IoT and Blockchain, which will primarily benefit enterprises but will eventually spread to all users. However, possibilities are to be explored in the future as this integration is about to enlarge further.